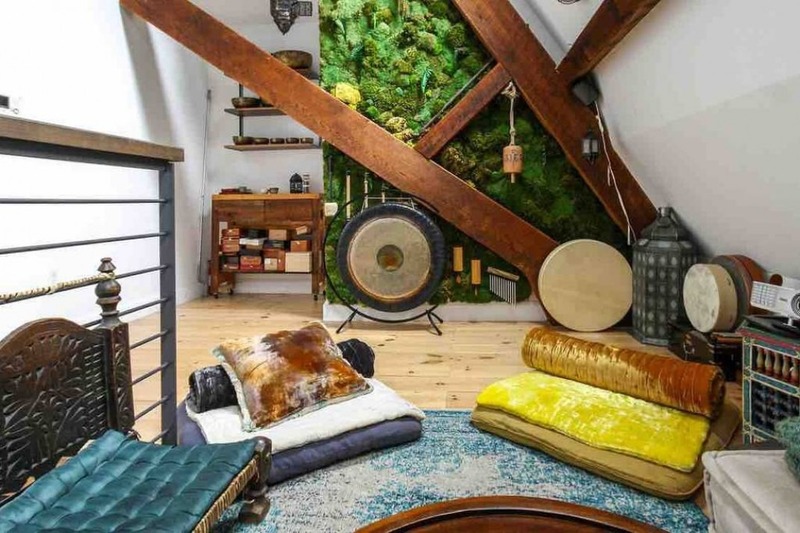 A Moroccan tea room/meditation loft space with living moss wall—in a converted church in Williamsburg. 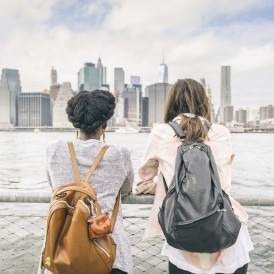 New Yorkers are used to living in less-than-expansive apartments, as well as making the most efficient use of the space they do have. 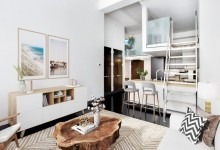 One way to maximize an apartment’s square footage is to create a sleeping loft, which is usually open to the floor underneath. 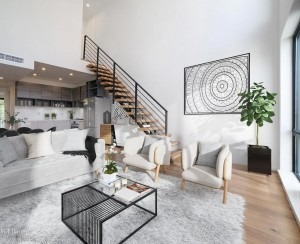 After all, the square footage isn't included in the total area for the apartment, or at least it shouldn't be—that would be like paying twice. But it doesn't seem like New Yorkers are actually doing much sleeping in sleeping lofts these days. 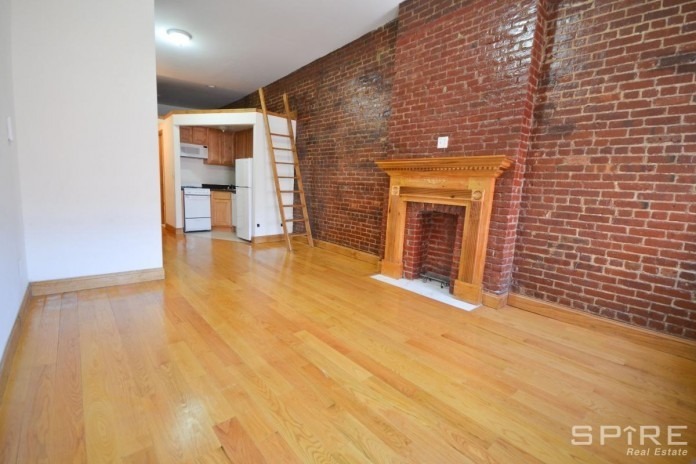 Typically found in brownstones, and prewars, especially loft buildings, it does seem as if the sleeping loft has fallen out of favor; Brick Underground's search for apartment listings that featured them produced some, but not many. 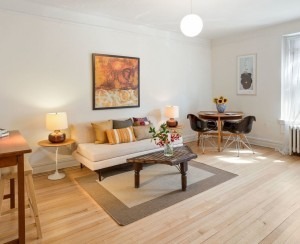 What we did find were some unconventional uses for the spaces, which confirms that one New Yorker’s sleeping loft, is another person’s something entirely different. 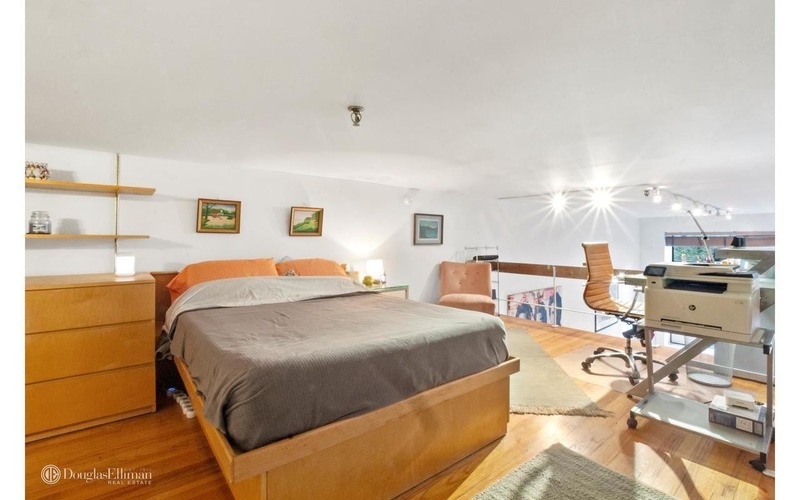 The sleeping loft in this apartment, 155 West 15th St., #2F, is larger enough for an office. Using a sleeping loft (or part of one) as an office space makes sense, as was done here. 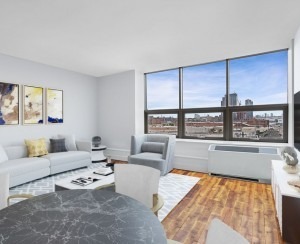 And this Brooklyn Heights one bedroom features a loft space that appears to be just gravy—and we don’t even get a photo of it. 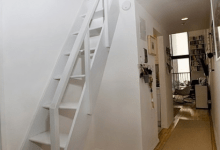 There's a loft above the kitchen in this apartment, 346 West 47th St., #5D.